Looking for a relaxing book to pack for your getaway to Round Top? Here’s our out of the box suggestion: a coloring book! Intricate coloring books designed for adults offer artists of every talent level a meditative, hands-on, creative escape. The process of transforming a black and white illustration into your own colorful creation can be a personal moment of zen or a wonderful addition to a wine-and-chat gathering around a long farm table. And the finished products are fun and frameable vacation mementos. Gorgeous grown-up coloring books are available at book and craft stores everywhere. If you’d like to shop online from an expert, here’s a link to artist Wendy Piersall’s website. 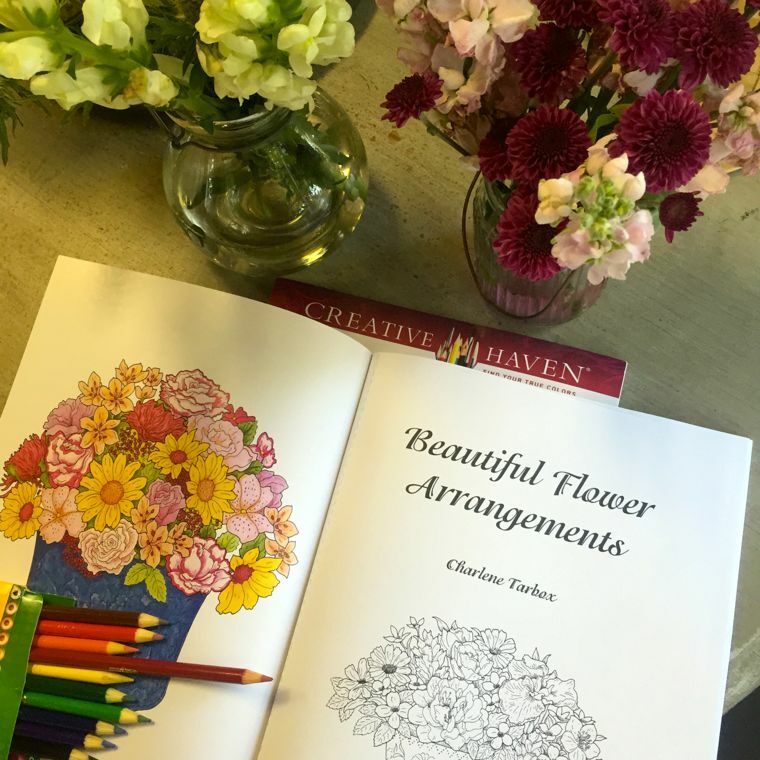 She’s drawn books and books of Coloring Mandalas featuring oceans, animals, flowers, dreams… And be sure to read her “How To Color 101” page. It answers all kinds of questions you never knew you had. Enjoy the colors of the season at Round Top Inn this fall. Our box of rainbow pencils is waiting for you!